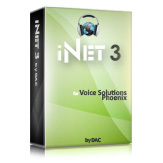 iChannel Express is a stand-alone, software transcription solution. Dictation can be stored on a network share or your own computer. It is the perfect solution for smaller law firms and medical offices where a powerful, yet low cost transcription package is needed. 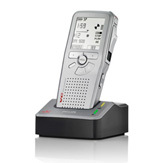 Express integrates easily with all of our digital dictation products including VS Recorder, PcDictate II, Call Logger, DS-71K, and Philips or Olympus portables.